Beauty can be achieved in many ways but when we talk about crochet, texture and unique stitching are the keys to a stunning projects. The Wave Beanie by Picot Pals is a beautiful beanie whose texture catches your eyes and steals your heart. The pattern is designed to offer some elasticity to this beautiful beanie and also so you can wear it two different styles: with the ribbed bottom down for a slouchier fit or you can fold that section up for a more fitted cap. 17” (43.18 cm) x 11” (27.94 cm) before folding. 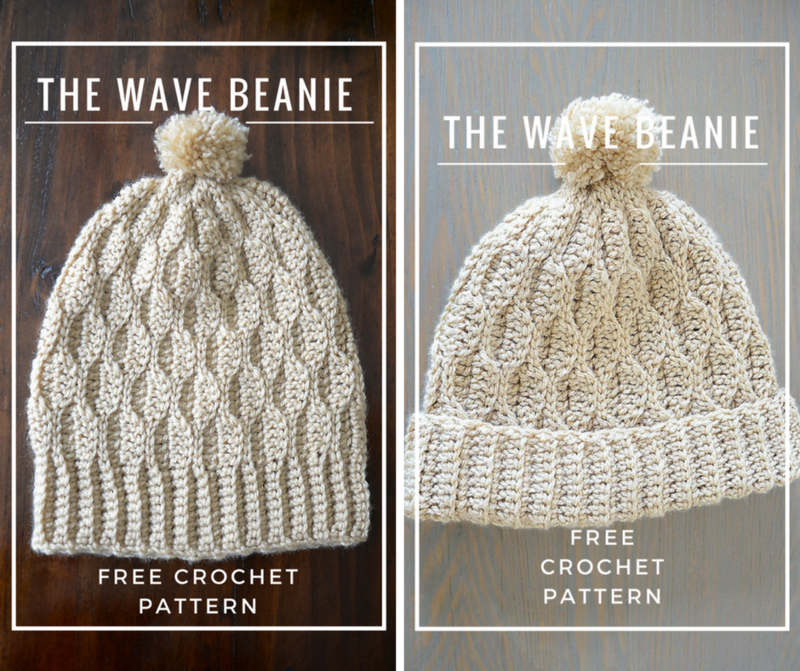 Check out the original source for the Wave Stitch Beautiful Beanie Free Crochet Pattern with all the directions and full written pattern at: Picot Pals . Thanks to Picot Pals for the article inspiration and featured image.